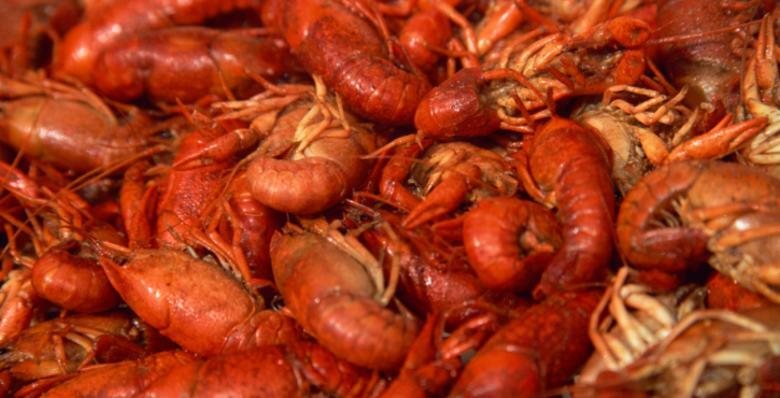 Planning a Crawfish Boil? Is your pot too small? As we all know, a crawfish boil is an occasion for a gathering of more than just a few people and sometimes a lot of people. Don't let your equipment stop you from having as many guest as you want. With the right equipment and preparation, you can host as many guest as you would like. Crawfish Boil Rentals, LLC has just what you need to be able to "do-it yourself" whether you are a private party or an experienced cater needing specialized equipment for your next event. If you’re needing high quality equipment and personal service, you’ve come to the right place. We bring many years of catering experience "to the table" and plan to give you the attention and personal service you’ll come to expect and enjoy. Let us put our experience to work for you. We offer easy to use commercial grade custom boilers, our unique boil seasoning, and planning tips for making your next crawfish boil successful. Pots are designed to help you feed large groups with ease and look like a pro while doing it. We also offer a fully stocked Trailer Package which has everything you need for that backyard boil or catered event. We even have a custom blended boil seasoning for purchase! Thanks for visiting our website where you will find information on the different equipment and supplies available and a planning guide to help make your boil successful, efficient and affordable. Call Today to make a rental reservation! Custom Pots Full Service Trailer Package!